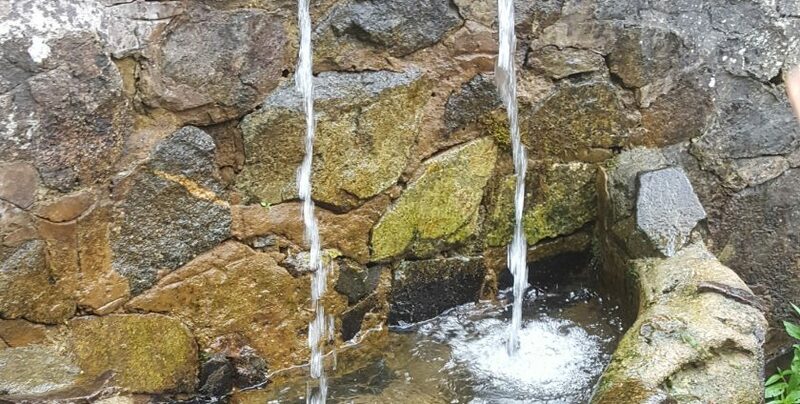 At the Malvern hills, there are taps which are always running fresh, alkaline water which is full of minerals, filtered straight from the earth. We love to travel to the hills to restock our water supplies, giving us an excuse to have a day out in nature and also restock at our favourite shop in Malvern, The Bran Tub. We pride our kombucha on being filled with the most natural, fresh ingredients possible, down to the smallest detail. Including the water! I’ve also been researching the best water filters for a while and took the plunge to invest in one for the family household which set me back a few hundred pounds. I’ve been (maybe too) excited since it has arrived. It’s possible to drink and bathe in non-fluoridated, alkaline water (registering at at 8.39 pH)! We boil some of it to help with dissolving the sugar while making our kombucha, eliminating the need to use any water which has come from a non-filtered source.